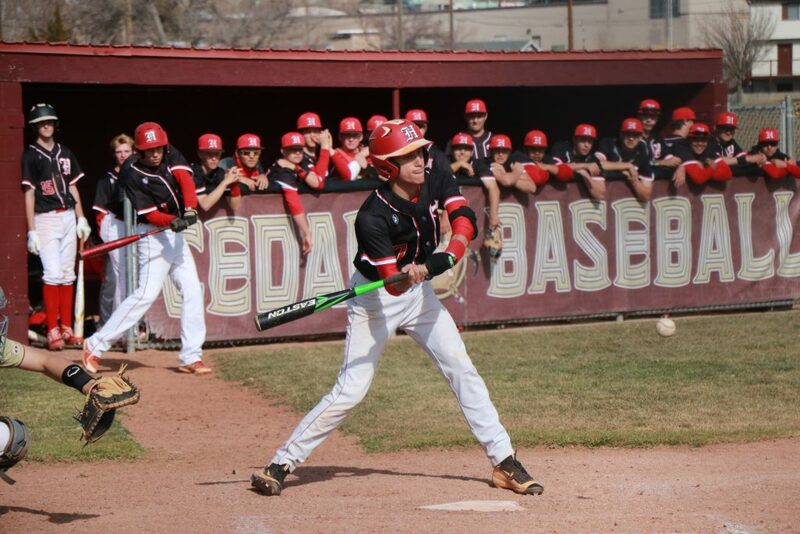 CEDAR CITY — Now that preseason is over, Region 9 baseball teams got down to business Tuesday night, with Hurricane beating Cedar on the road while Pine View and Dixie both posted convincing home victories. At Cedar, the Hurricane Tigers built an early five-run lead and held on to defeat the Redmen, 7-3. The Tigers scored five runs in the second inning, all with two outs. Max Raddatz capped off the rally with a bases-loaded double that brought in three runs and put the Tigers up 5-0. With starter Raddatz on the mound, the Tigers held Cedar scoreless until the bottom of the fifth, when Trevor Brunson hit a double with two out, bringing in two runs to make it 5-2. Both teams went three up and three down in the sixth. Cedar pitcher Tanner Eyre also retired the first two Tiger batters in the top of the seventh, but Hurricane then rallied to get two more insurance runs. The Tigers loaded the bases on a walk, a hit by pitch and a fielding error, after which Kage Akipoleki knocked a 2-RBI single into the gap in right field, giving the Tigers a bit more breathing room. Cedar’s first two batters singled in the bottom of the seventh, and leadoff hitter Tanner Esplin scored on a balk to bring the Redmen within four, 7-3. 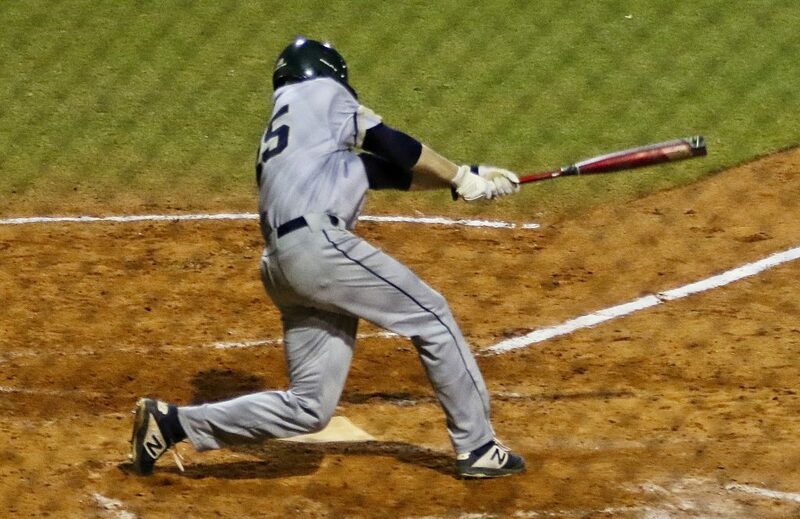 Although a popup and a strikeout put a dent in the rally, Cedar still managed to load up the bases with the potential game-tying run at the plate. However, the game ended when final batter Braydan Torres hit a pop foul that was caught by Raddatz, who was playing third base at that point. 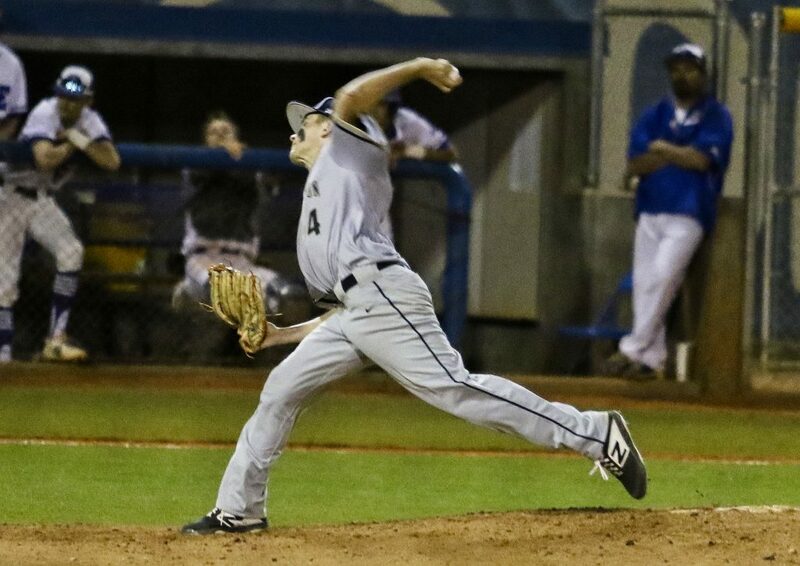 Raddatz pitched the first six innings, allowing two runs on two hits and striking out six. He was relieved in the final inning by Nate Horsley. Eyre went the distance for the Redmen and took the loss on the mound. Johanson said he is looking forward to Friday’s rematch with the Redmen. “They are a good team, and we expect a battle on Friday when they come to our place,” he said. 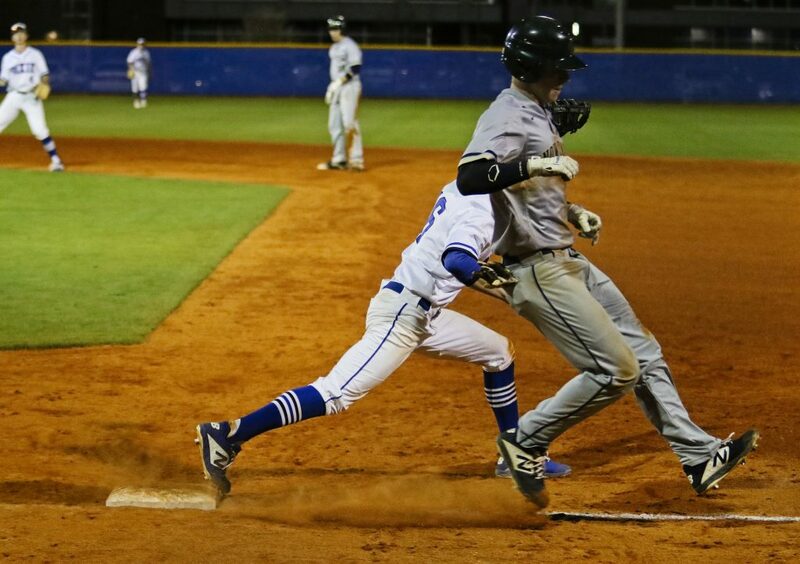 At Pine View, the Panthers cruised to a 10-1 win over the Falcons. 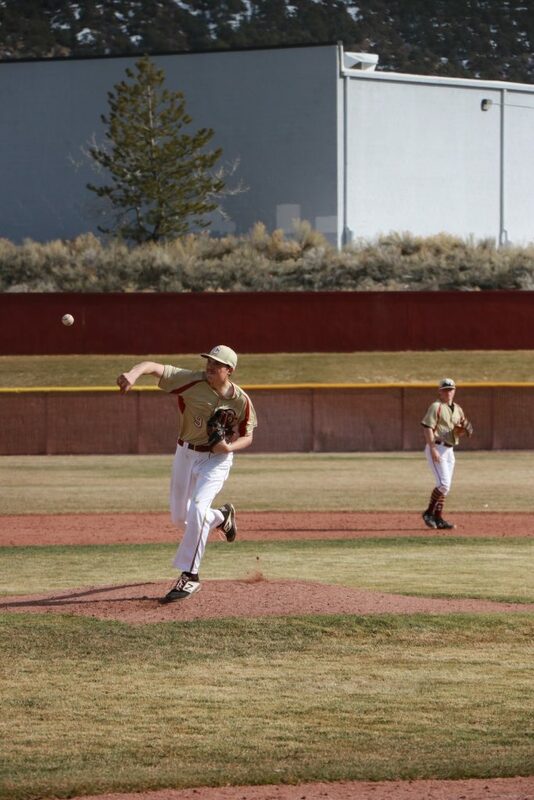 Starting pitcher Bridger Barney threw six strong innings for Pine View, scattering four hits and striking out four. The Panthers jumped out to an early 4-0 lead in the first, thanks to three singles and two doubles. Pine View tacked on four more runs in the top of the seventh. Carson Hopkins, who pitched the first five innings for Canyon View, took the loss. In a defensive battle at Dixie, the Flyers outlasted the Snow Canyon Warriors 3-1. 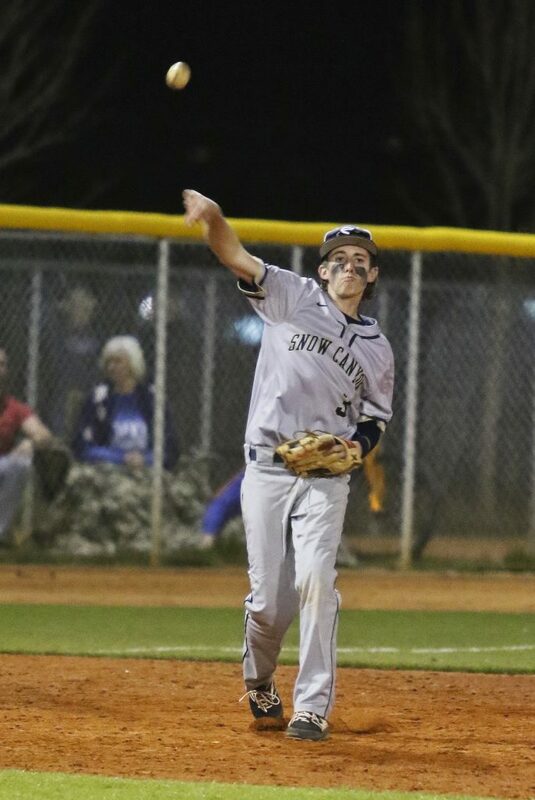 Snow Canyon took a 1-0 lead in the third inning when Carson Holyoak came in on a throwing error as he was stealing third. 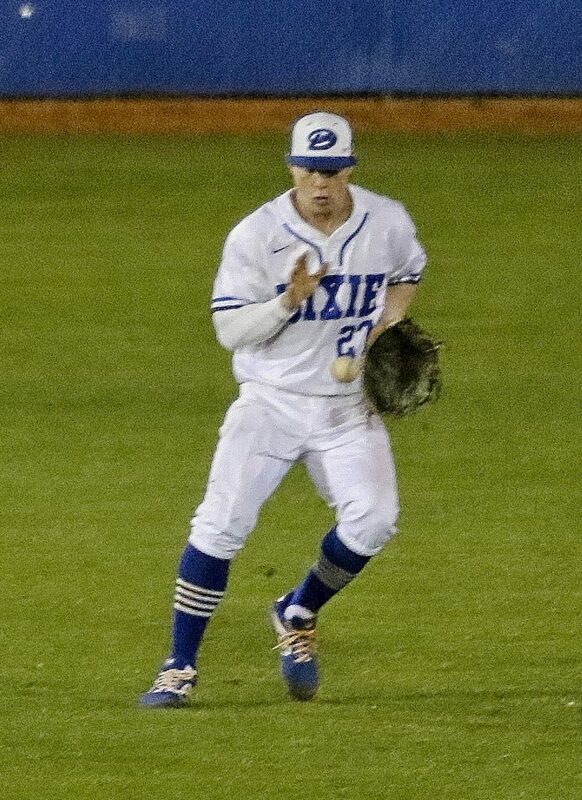 Then, in the bottom of the fourth, Dixie’s Blake Oaks scored from third on a wild pitch, tying the game 1-1. Ajay Leavitt then hit a sacrifice fly to left, scoring Reggie Graff and giving the Flyers a 2-1 lead. 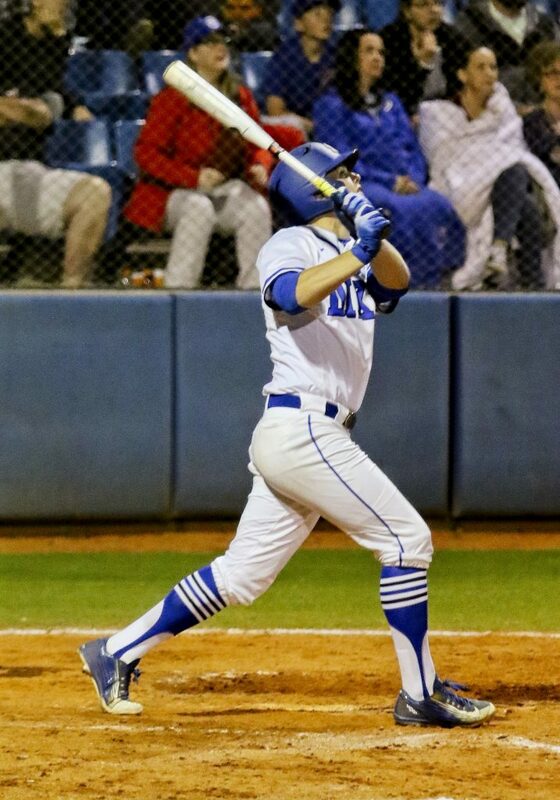 Dixie added another run in the fifth when Oaks singled to left, scoring teammate Brenden Blanchard. 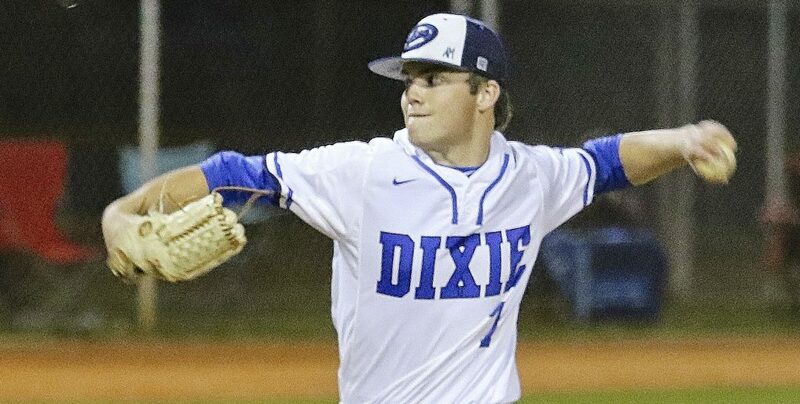 Pitcher Cooper Vest threw all seven innings for Dixie, allowing just one hit with two walks and 11 strikeouts. 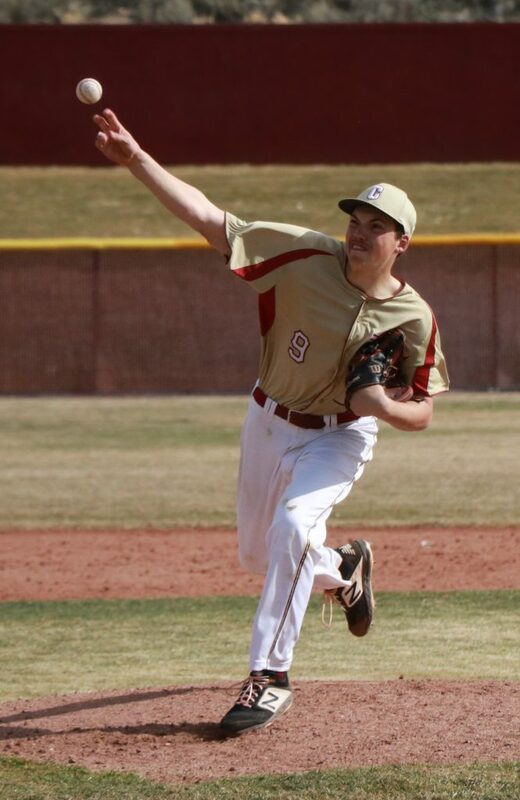 Snow Canyon’s Cooper Garrett, who pitched the first four innings, took the loss. The two teams are scheduled for a rematch Wednesday at Snow Canyon at 7 p.m., that game being played earlier in the week instead of Friday so that Dixie can play three weekend nonregion games in Utah County. As will be the case throughout this spring’s Region 9 season, the teams that play on Tuesday will also face each other later in the week, usually on Friday, with the home and visiting teams switching. This Friday’s schedule has Pine View at Canyon View at 7 p.m. and Cedar at Hurricane at 7:30 p.m.